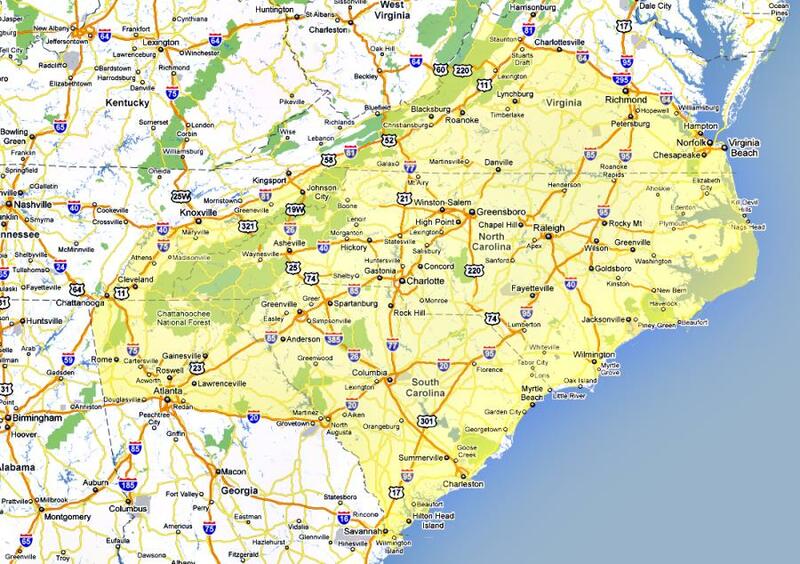 If your facility is outside of the shaded region, please call us. These boundaries are not set in stone! !